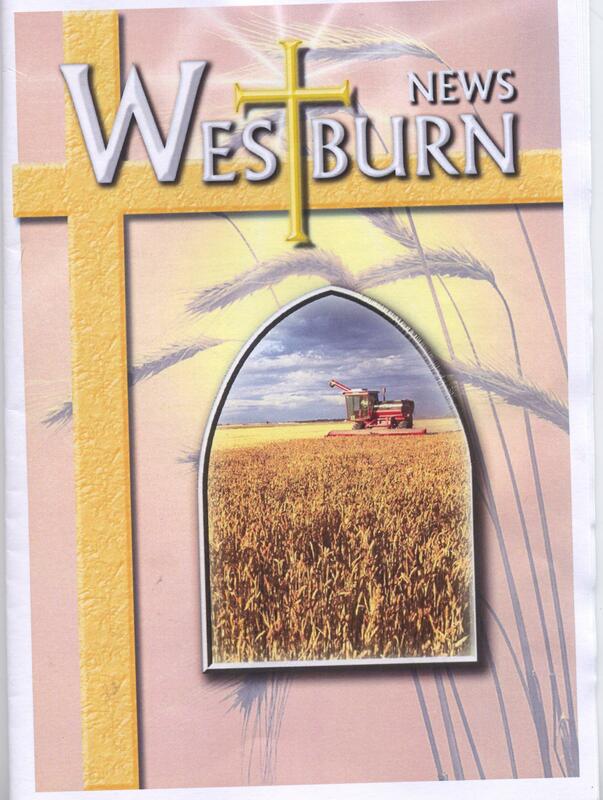 Greenock Westburn Church produces a ”Westburn News” Booklets prior to Communion Services. 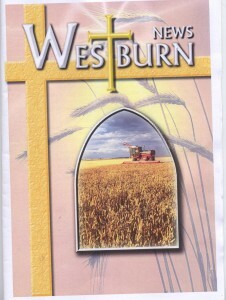 They are distributed to the Congregation by the District Elders as they visit households giving an Invitation to Communion. Click here to download the Winter 2009 edition. Click here to download the Autumn 2009 edition. Click here to download the Summer 2009 edition. Click here to download the Spring 2009 edition.